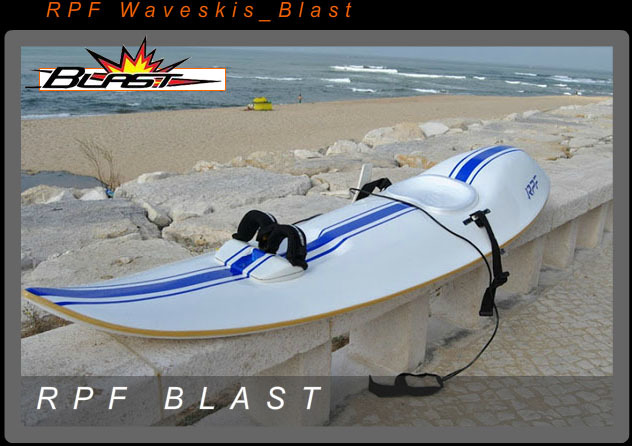 Blast it's the real 4x4 waveski, it's stable and strong enough to everyone who wants to start surfing with a waveski, but with enough surf potential to "blast" your mind out!! It's fast, light, and maneuverable enough to perform like any other high performance waveski!! It's the best choice to everyone who wants to upgrade from our sit-on-top kayaks, Shark, Master or Maori.